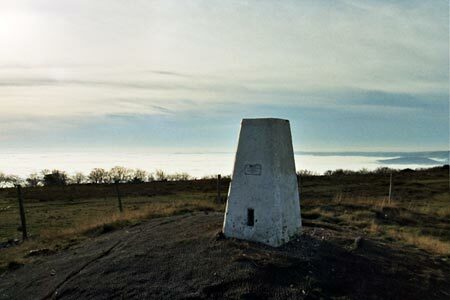 Short easy stroll to highest point of the Quantock Hills. Choose a day with good visibility as the views in all directions are extensive. A GPX File is available for download (see walk description).